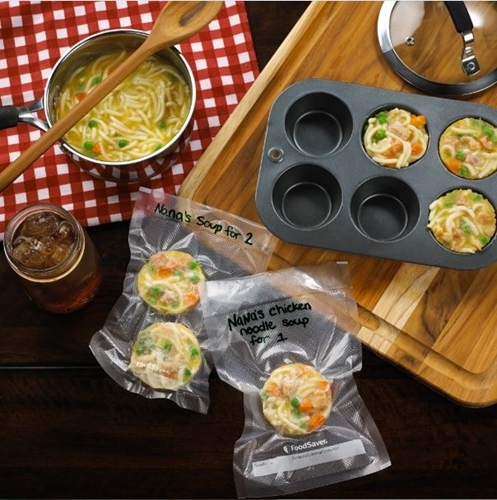 FoodSaver® bags are airtight, waterproof, microwave safe and tougher than your average plastic bag, but most don't know just how much tougher they are. Just when you thought your FoodSaver® Vacuum Sealer couldn't get any more useful in the great outdoors, here it is surprising you again. 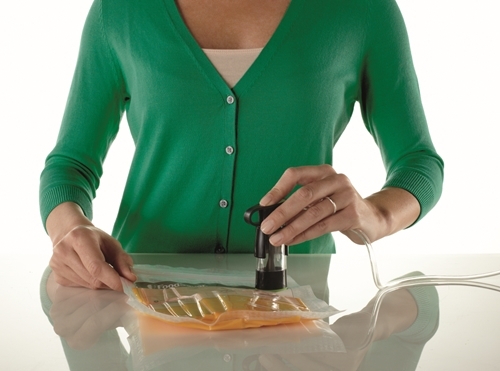 What are the Benefits of Cooking Sous Vide with a Vacuum Sealer? 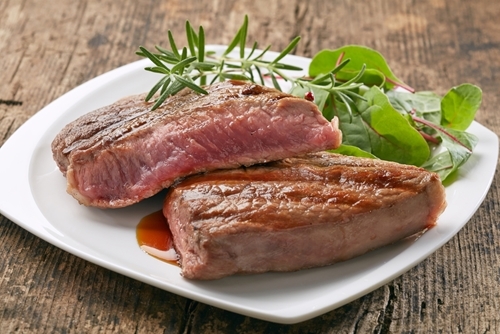 Sous vide is catching on among kitchen savvy cooks, and there are dozens of reasons why it deserves to.